Banking on our enriched industry experience, we are able to supply Primary Air Fans. 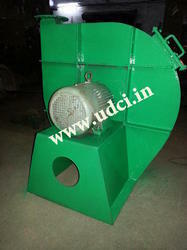 We have established ourselves as a renowned manufacturer, supplier and exporter of superior quality Primary Air Fan. Our company has been successful in winning appreciation from the clients as one of the most prominent names in the trading of Primary Air Fan. Jason High Voltage Pvt. Ltd.
Industrial Boilers, Process Smoke, Dusty air, such air pollutes the air and needs. or suitable cleaning by passing Polluted air through bag filters and dust collector systems. We are a top notch supplier of Primary Air Fan. Backed by profound experience of our experts, we are an unparalleled name engaged in providing high quality assortment of PA Fan. Keeping in mind ever-evolving requirements of our respected clients, we are offering a premium quality range of Primary Air Fan. We are a top-notch organization, engaged in providing Primary Air Fans. In order to meet excellent quality standards, we are supplying Primary Air Fan. Our reputed entity is engaged in supplying Primary Air Fan. We are amongst the most reputed names in the industry, offering Primary Air Fan. 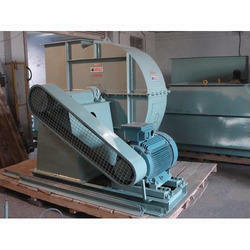 We are engaged in offering Primary Air Fan.